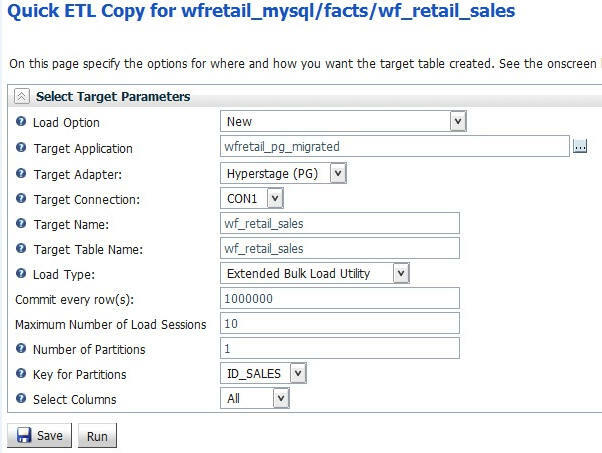 Quick ETL Copy using the MySQL JDBC driver allows for migration of individual Hyperstage MySQL tables to Hyperstage for PostgreSQL. 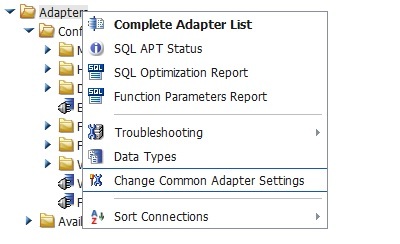 Once you have installed and configured the JDBC Driver on your machine, you will access the Reporting Server Web Console to configure the adapter connection and run the Quick ETL Copy. Download the installation file for the MySQL JDVX driver from the following location: http://dev.mysql.com/downloads/connector/j/. From the Select Platform drop-down menu, select Platform Independent, as shown in the following image. In the Platform Independent (Architecture Independent), ZIP Archive row. click Download. The mysql-connector-java-5.1.35.zip file is downloaded. Unzip mysql-connector-java-5.1.35-bin.jar to the desired location, for example, C:\ibi\SQLJDBC, as shown in the following image. Expand Available, and then expand the SQL and Hyperstage folders, as shown in the following image. 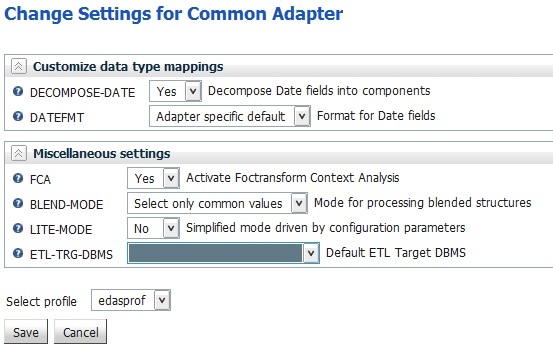 Right-click JDBC, and then click Configure, as shown in the following image. The Add Hyperstage JDBC to Configuration window opens. In the Connection Name box, type a name for the connection. In the Driver Name box, type com.mysql.jdbc.Driver. In the IBI_CLASSPATH box, add the fully qualified path of the JDBC Jar file, for example, C:\ibi\SQLJDBC\mysql-connector-java-5.1.35-bin.jar. In the Home Directory box, enter the location of the home directory for Hyperstage MySQL, for example, C:\HyperstageMySQL. 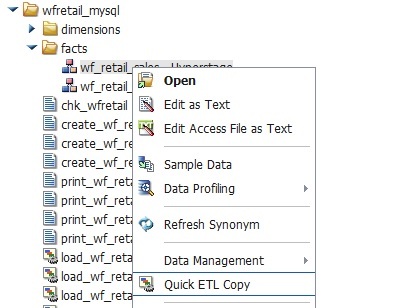 In the Tools Directory box, type the location of the tools directory for Hyperstage MySQL. Type the User and Password for the MySQL database. The following image shows the window with all fields completed.